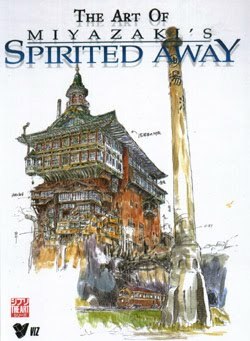 The next book in the Art of series is Spirited Away. 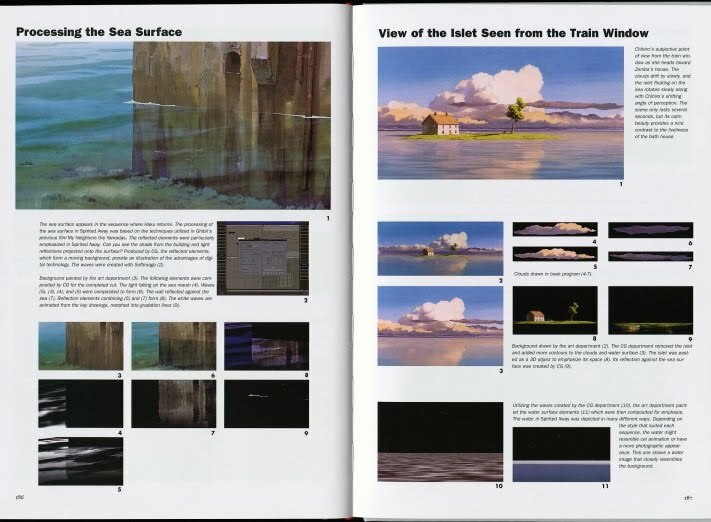 Once again we have a hard cover book featuring interviews, character art & descriptions and technical details about the production of the film. 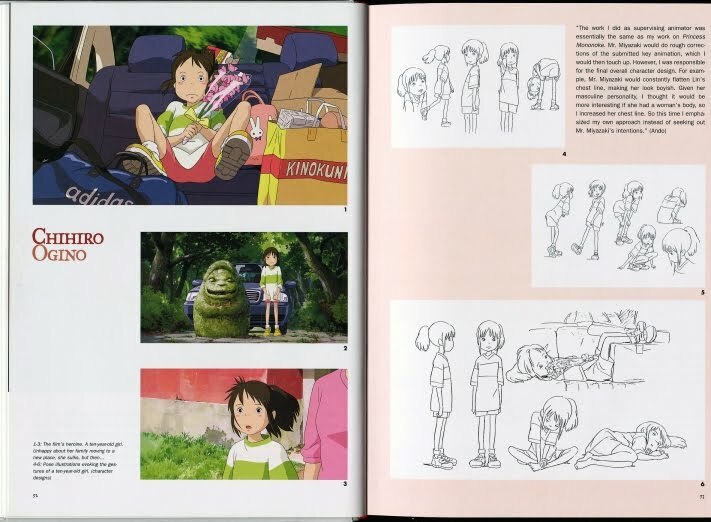 The Art of Spirited Away also features a complete English translation of the screenplay from the film. 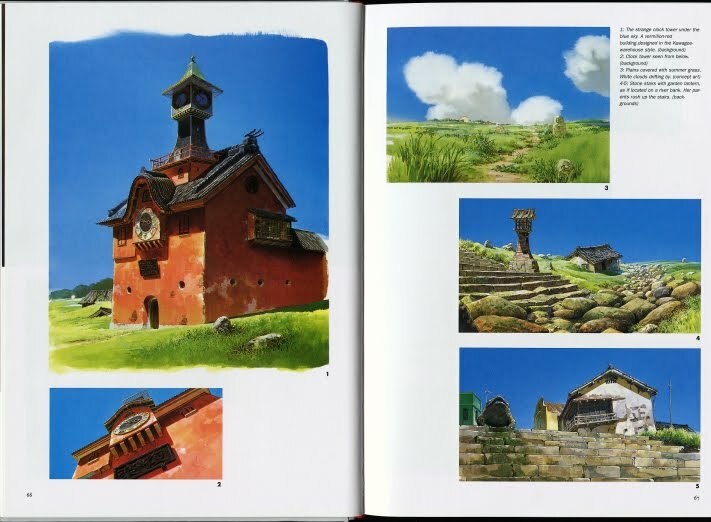 The Studio Ghibli Art books are being released by Anime & Manga distributor Madman here in Australia, who have released Ponyo, Howl's Moving Castle, Nausicaa of the Valley of the Wind, Spirited Away, Porco Rosso, Kiki's Delivery Service and My Neighbor Totoro. The books are retailing for around $53.95 each and with the exception of Ponyo are all hard cover.